Champagne Jewelers has wedding bands to go with many engagement ring styles. 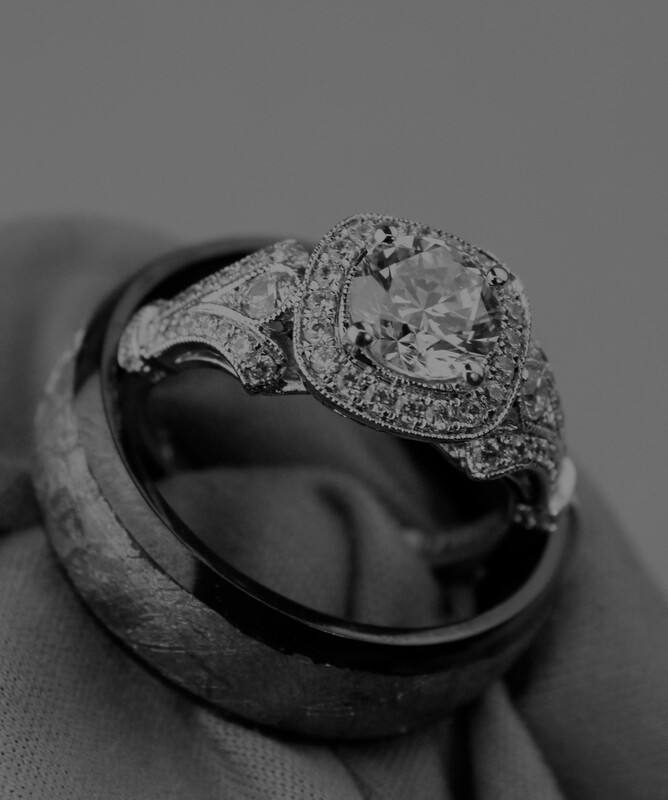 We also have on-site master bench jewelers to create a wedding band to fit your engagement ring perfectly. Here are a few examples of what you will see at Champagne Jewelers.